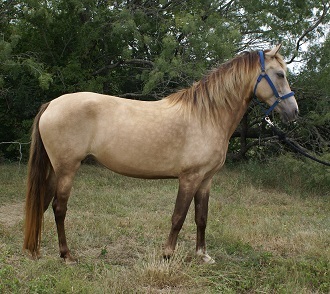 Monkey is a 14.2 hand chocolate gelding out of our stallion Stoney and our mare Treasure. He is a little horse that has tremendous power and willingness to go the extra mile every time. He is easy going and brave as they come. We have shown him in ACTHA events where he has done very well. 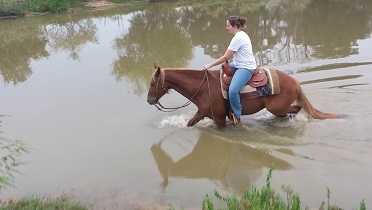 Beauty is a nice mare that will be a wonderful trail horse she is 15 hands. She is out of the late Rising Sun RDA. Grace is a stunningly beautiful mare she is chocolate with a flax mane and tail 15.2h and great to work with. Super trail horse it does not get any better than this. Second to none Red will shine. Red is also out of the late Rising Sun RDA. 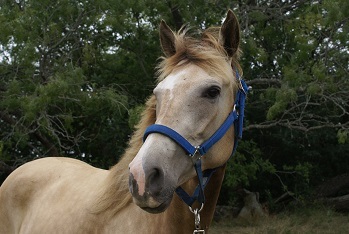 A beautiful mare with unique coloring. She will make a great addition to your breeding program. One silver gene, one agouti gene, one cream gene and no red gene. 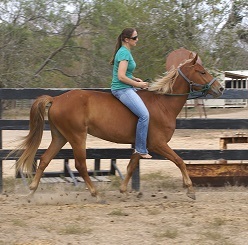 She is not currently under saddle but she is in training. Sky is a beautiful chocolate mare under saddle with a classic gait. This is a top mare, show ring quality and has the best manners. She stands at 15.0 hands. She has trail experience and has done wonderful. Sky is out of our Brian Carlos mare Tootsie Roll and Blue Mountain Spirit (2007 International Show Reserve Grand Champion for Pleasure). More pictures to come !!!! pictures of any our guys don't hesitate to call or send us and e-mail.